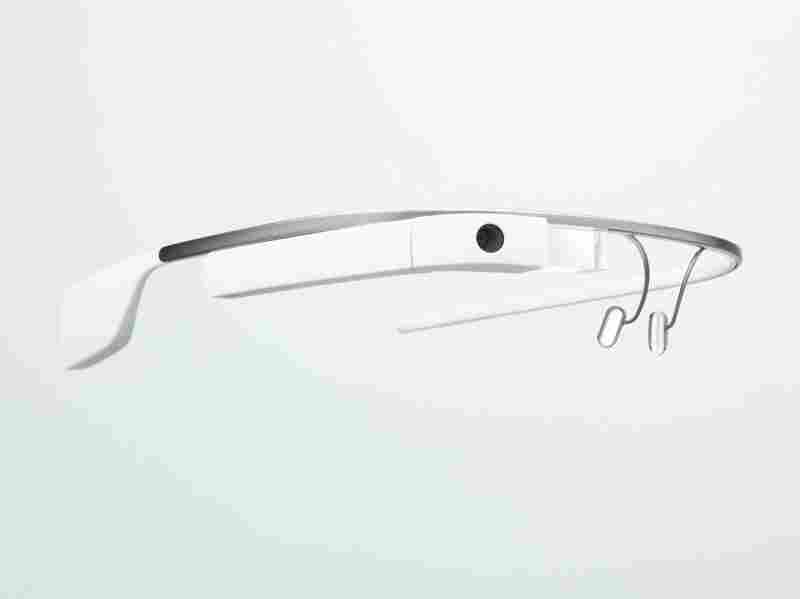 Google's Glass Project: Can You Make The Grade? : All Tech Considered The company is seeking testers for Google Glass, an augmented technology eyewear. Applicants who are selected for the program will be allowed to buy the device for $1,500. Google on Wednesday announced it will select up 8,000 applicants to become "Glass Explorers." Google's Glass has been in the works for some time, but now the company is inviting people to submit ideas for how the wearable technology could be used. Google on Wednesday announced it will select up 8,000 applicants to become "Glass Explorers" by answering the question: "What would you do if you had Glass?" Applicants who are selected for the program will be able to order the device for $1,500. Using the #ifihadglass hashtag, applicants are asked to tweet or post on Google + in 50 words or less why they should be chosen. Optionally, they can submit five photos or a short 15-second video. The deadline is Feb. 28. "We're looking for bold, creative individuals who want to join us and be a part of shaping the future of Glass," the company said on its website. The promo video shows the eyewear performing different tasks like sending messages and making video-chat calls prompted by saying the magic words, "OK, Glass." The latest invitation follows a similar one to developers last summer. And last fall, designer Diane von Furstenberg demoed the technology during her spring 2013 fashion show for New York Fashion Week. She filmed behind-the-scenes footage from her viewpoint, including her walk down the runway after the show. 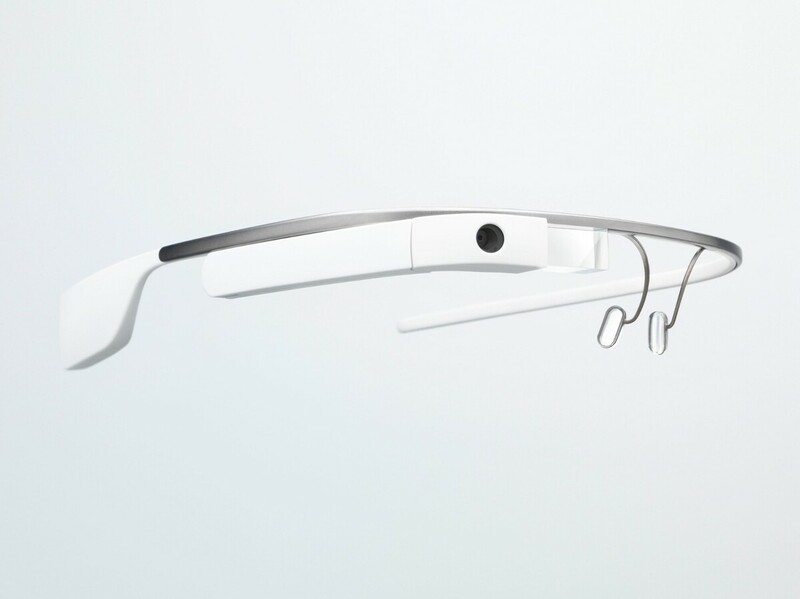 Google's Glass lets users send messages, video-chat, record video and take photos. "I don't want my glasses to remind me, 'See Jess tonight 6:30.' I want to suddenly remember that I'm meeting Jess at 6:30 and have it make me smile — 'Oh, hey, this is the night I'm hanging out with Jess!'" MIT's Sherry Turkle has researched how technology can have a toll on humans. She told NPR's Fresh Air she believes people do not make important emotional connections when they shove human interaction to the side — basically living in their social media and tech bubbles. The question arises: How much will future Glass consumers depend on the device? Will you use it to Google what's on the plate in front while dining with your family? Will you record a video and read texts while walking down the street? Will you video-chat while taking the bus home? The temptation will be right in front of you, at a blink of an eye.